Founded in 1984 as the Medicare Advocacy Project, the Center for Health Care Rights (CHCR) has a long history of providing Medicare advocacy services to older adults and younger persons with disabilities. Central to CHCR’s mission is our long standing commitment to deliver free, high quality Medicare and related health insurance education, counseling, and legal services to Los Angeles County residents. Each year, CHCR direct services help empower thousands of individual consumers use Medicare and other health benefits effectively, make informed health care choices and take action to resolve their health care problems. CHCR’s systemic advocacy activities promote health care access for low income older adults and young adults with disabilities in California and at the national level. 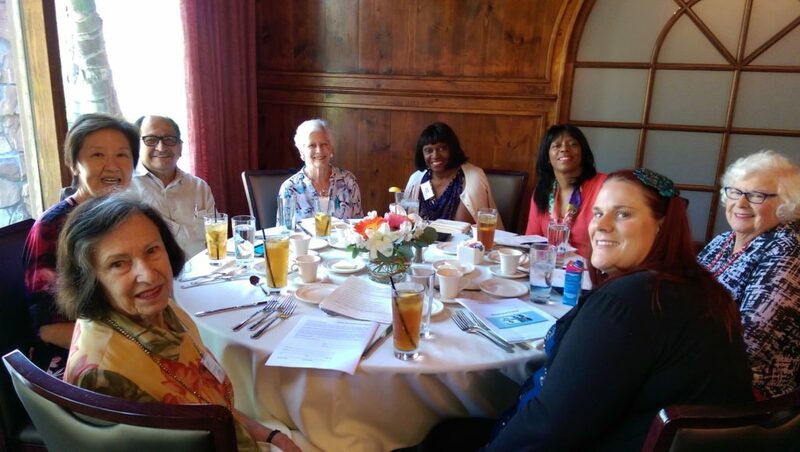 These efforts also work to educate local community stakeholders, state and national policy makers regarding how changes in Medicare and Medicaid policy impact older adults locally, in California and nationally.